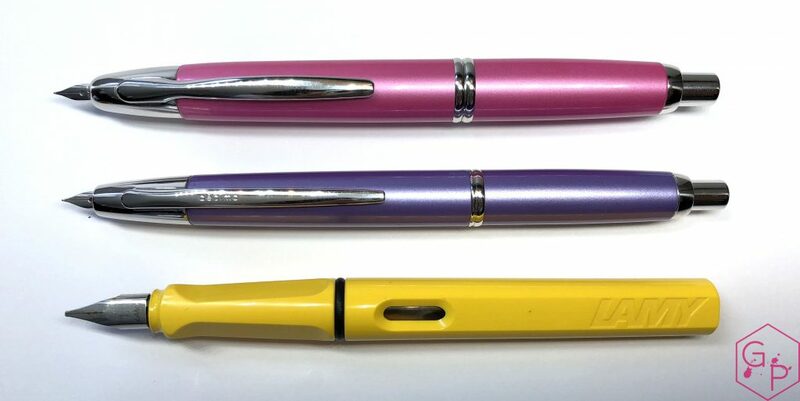 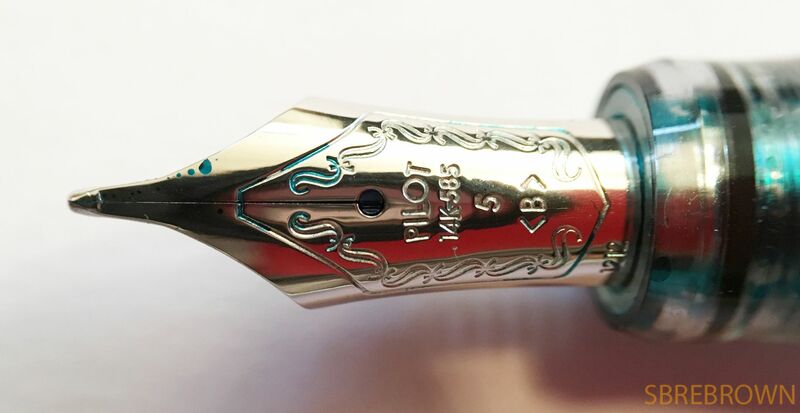 This Pilot Namiki Sakura Cherry Blossom Petals fountain pen was lent to me by De Roos – thank you! This entry was posted in Fountain Pens, Reviews and tagged De Roos, fountain pen, Heemstede, Maki-e, Namiki, Pilot, review, sakura on August 22, 2016 by sbrebrown. 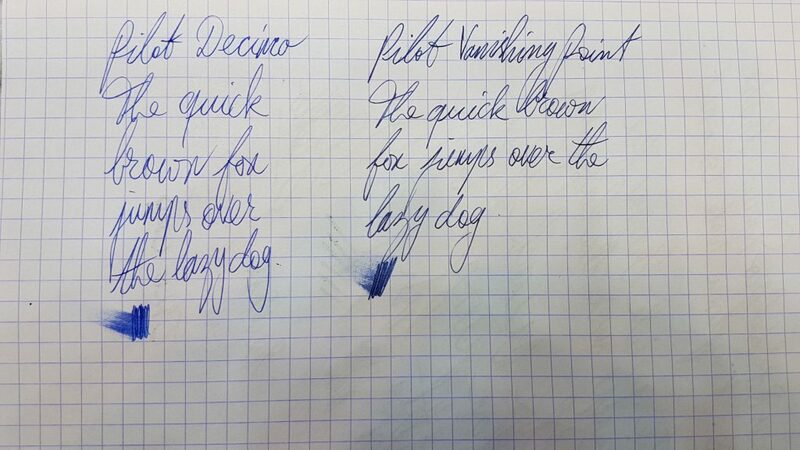 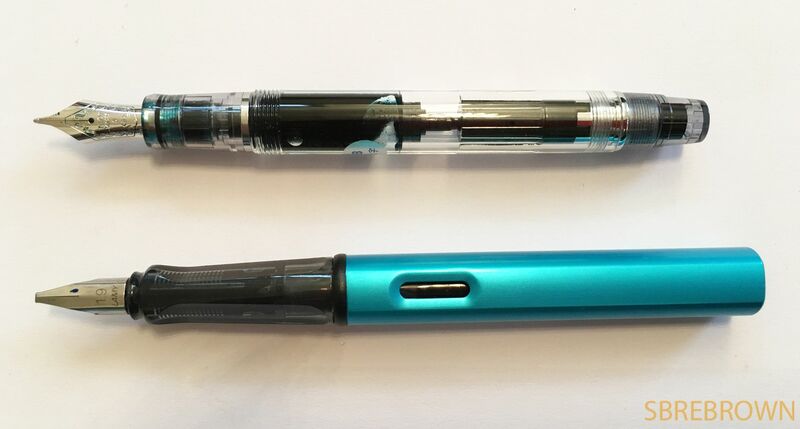 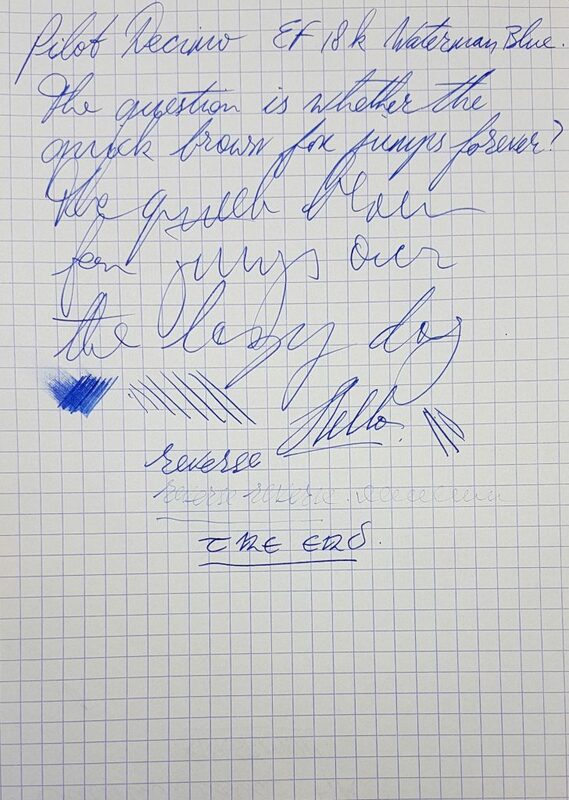 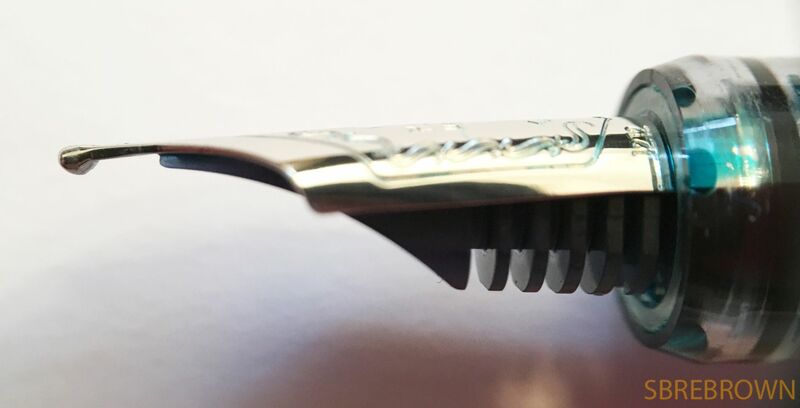 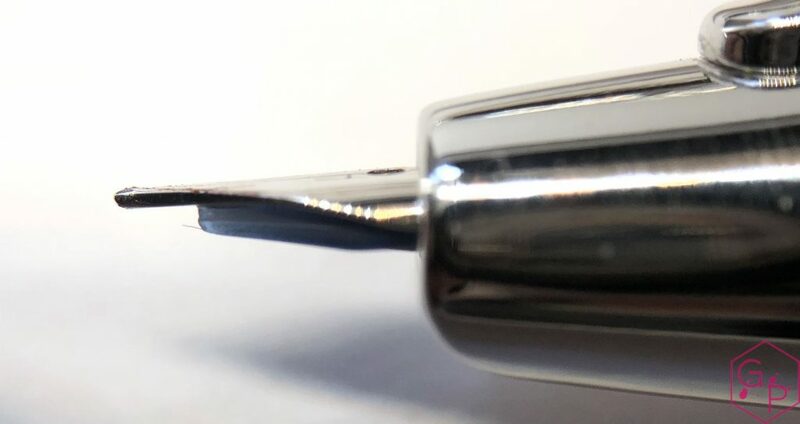 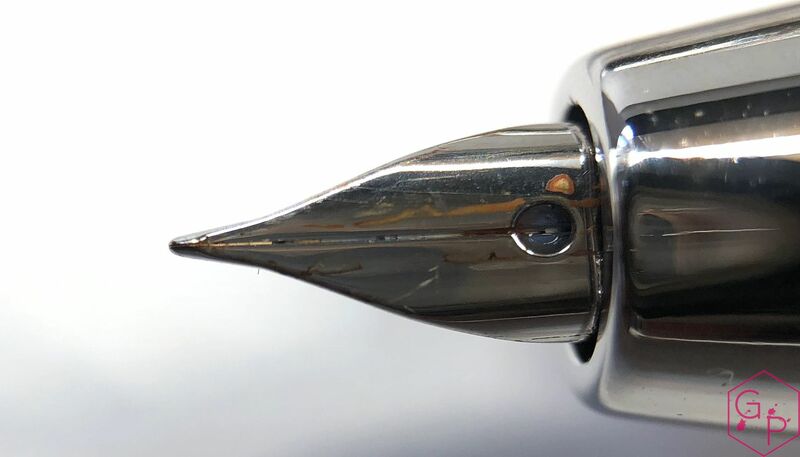 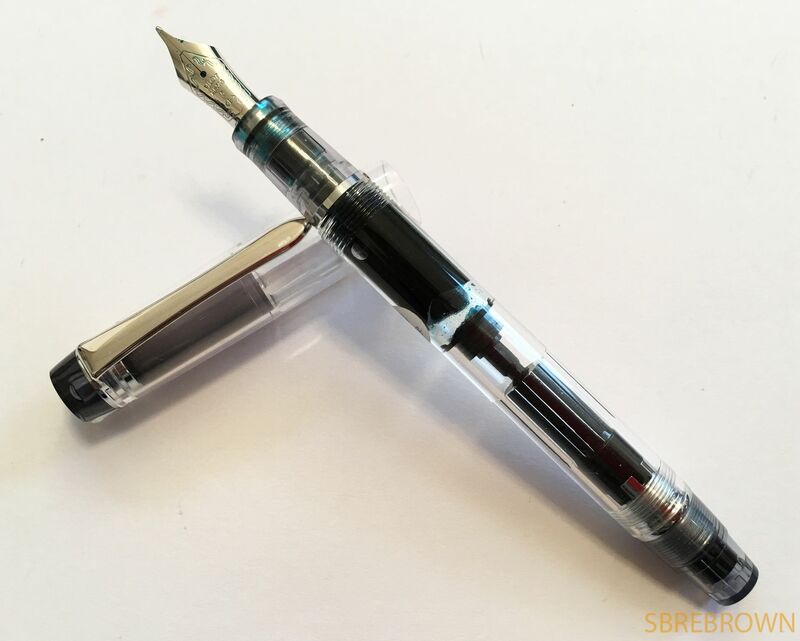 This entry was posted in Fountain Pens, Reviews and tagged falcon, Flex, fountain pen, nib, Pilot, review, semi-flex on May 11, 2016 by sbrebrown. Giveaway details are in the video! 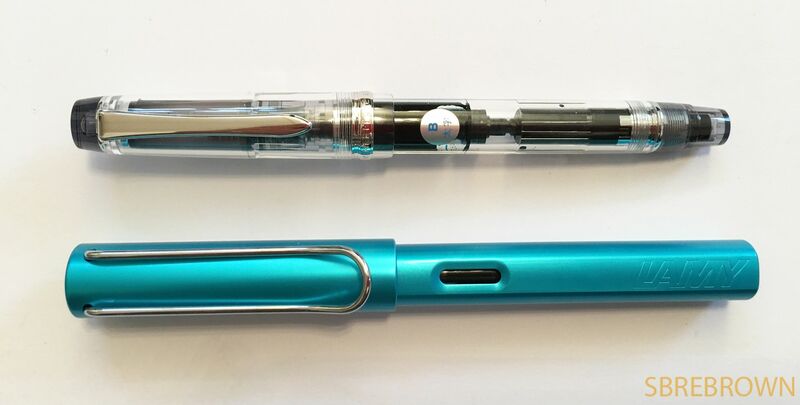 This entry was posted in Fountain Pens, Humour, Reviews, Serious Nibbage and tagged GourmetPens, Pilot on July 18, 2015 by Azizah Asgarali. 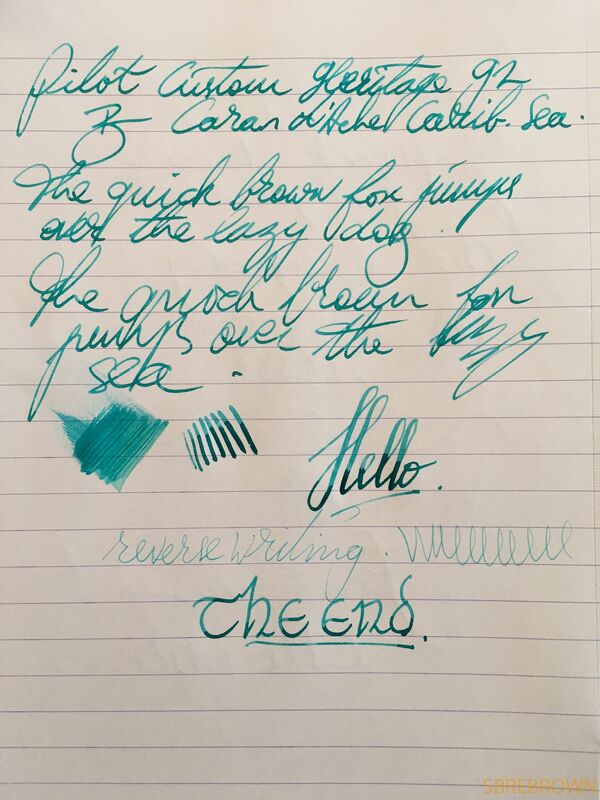 This entry was posted in Fountain Pens, Humour, Information, Serious Nibbage and tagged GourmetPens, Pilot on May 16, 2015 by Azizah Asgarali.